When this granular white powder is added to water, it instantly expands to 40 times its original volume, producing a snow-like material. Great for showing that there is No Law of Conservation of Volume! 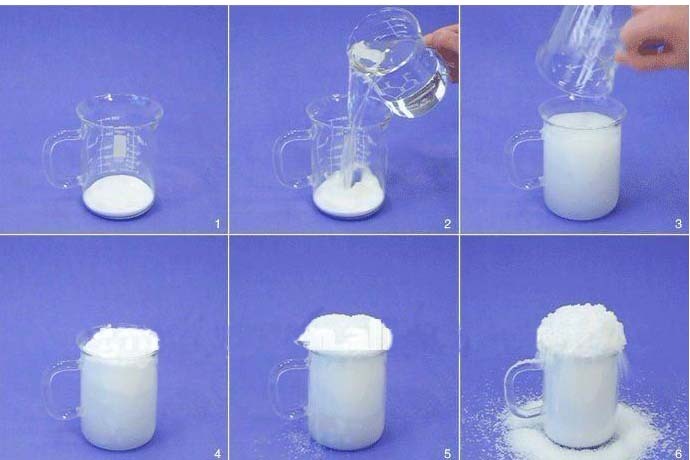 This artificial "snow" is fluffy and can be readily poured. When wet, it adheres well to boots and is very slippery. It was used in Steven Spielberg's mini-series, Band of Brothers and is becoming popular as an artificial base for skiers. You can carry almost two cubic meters of snow in your briefcase; just add water! Non-toxic. Safe for all ages. This is a great new demonstration of interest to students and educators of ALL ages and abilities. 1/4 pound; enough for the whole class. Includes booklet with several experiments. A fun book filled with safe experiments for students and hobbyists of all ages.Using common household items, make slime, quicksand, and even bouncing spaghetti. Author Dennis Regling does educational programs in elementary schools nationwide. This collection of his "cool tricks" is both entertaining and educational. 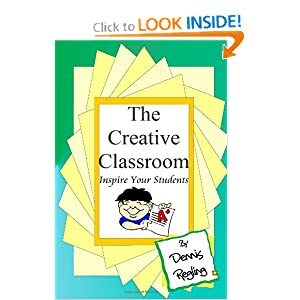 Professional educator and school show presenter, Dennis Regling explores the magic of creativity in the classroom. This book is based on Dennis' amazing teacher in-service program of the same name. Teachers will learn new ways to create excitement in their classrooms and motivate their students to better performance. Yes, you can do magic. 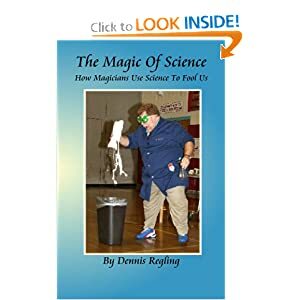 Master magician Dennis Regling teaches you 24 different magic tricks you can do with coins, playing cards, paper & pencil, and other household items. As an added bonus, you will learn to levitate yourself the same way professional street magicians do. No special equipment necessary. 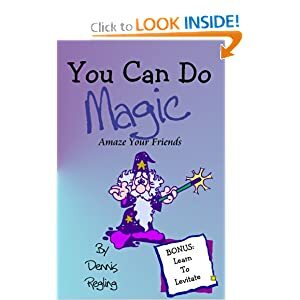 By the time you finish reading this book, you will be making playing cards vanish, reading minds and even using some secret chemistry tricks to create spectacular magical effects. 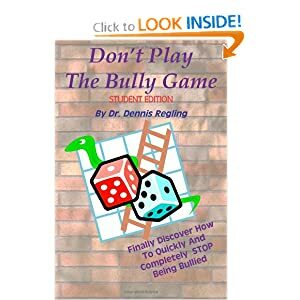 Finally discover how to quickly and completely STOP being bullied. Bullying is a game and you are the ball. Learn how to exit the game. Stop current bullying and prevent future attacks by following the simple rules that send bullies packing. Stop being a target. Make right choices. Stay safe.